October 28, 2006: Rain forces the tailgate off of the golf course and into Tailgate Girl's backyard before Michigan's 17-3 victory over Northwestern. 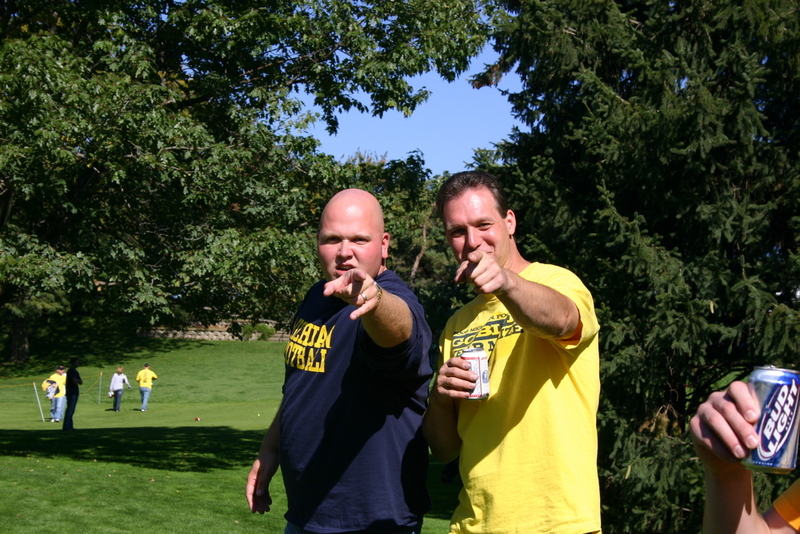 October 7, 2006: Frydaddy and Charley point menacingly before Michigan's 31-13 pasting of Little Brother. 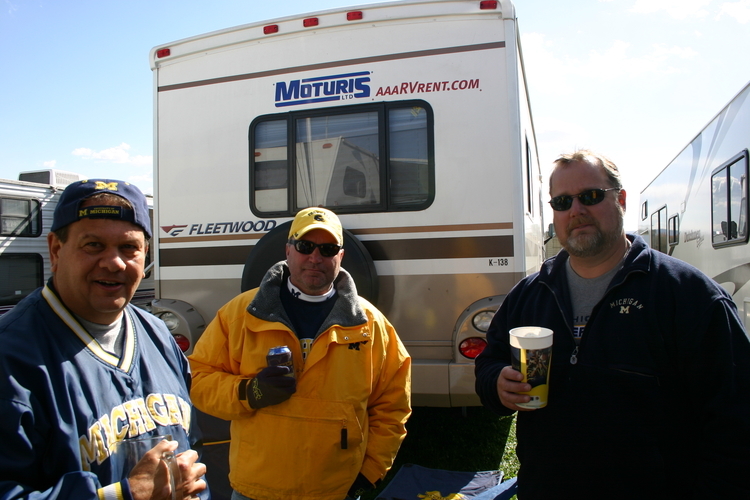 October 14, 2006: The three amigos discuss the undefeated Wolverines before a sloppy 17-10 victory over the Nittany Lions.